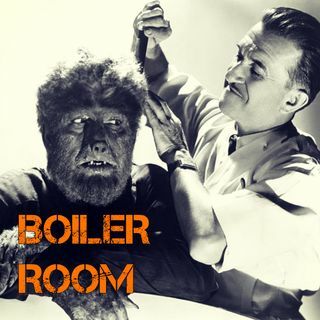 On this episode of Boiler Room the ACR Brain-Trust is running a round table discussion on school systems putting cameras in bathrooms in the US and the EU, Facebook as an extension of the federal intelligence apparatus, silicone valley insiders admit social media was designed to exploit inherent vulnerabilities in human beings to get them addicted to their applications, the selective silencing of dissenting voices in social media, the NY bike ... See More path 'terror attack' from a non-conspiratorial VLOGer, the Texas church shooting near San Antonio and the first Transexual elected to political office. Join ACR hosts Hesher and Spore along side Jay Dyer of Jays Analysis for the hundred and thirty fifth episode of BOILER ROOM. Turn it up, tune in and hang with the ACR Brain-Trust for this weeks boil downs and analysis and the usual gnashing of the teeth of the political animals in the social reject club.